Right now at School on Wheels, ALL of our tutoring locations are on Fall Break! Every time we have a break from tutoring, we try to plan a fun, informative educational experience for our volunteers. This time around, we were lucky enough to have a fantastic tutor workshop entitled Learning and the Brain: How Trauma Impacts the Brain and Attention presented by Dr. Lori Desautels. Lori, whose mom is a long-time School on Wheels tutor, is an Assistant Professor of both undergraduate and graduate programs at Marian University in Indianapolis and also works in schools in Washington Township to engage students through neuroscience in education. 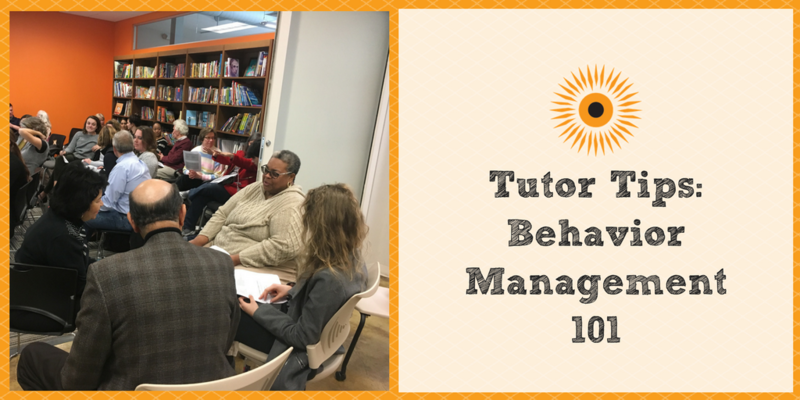 In her workshop, she gave our staff and tutors so much useful information about how trauma affects the brain and our students’ ability to learn, as well as useful strategies to use during tutoring! She actually presented so much useful information, we’ll be breaking it into two parts. In this first part, we’ll cover 5 facts we learned about the effects of stress on the brain. Next week, we’ll cover concrete strategies that tutors can use to best interact with students and prime the brain for learning! 1. Our brains are hard-wired with a negative bias. Throughout human history, we have been focused on survival – as a result, we are always on alert for threats. Over time, what we consider threatening has changed – instead of being afraid for short periods of time, like an immediate fear of being hunted by dangerous animals, our stress is much more chronic. 2. Our students are often in a state of stress. Right over the ears of each of us and deep inside the brain is the amygdala – the emotional center. This is the part of the brain that controls whether we fight or flee in response to stressors in our environment. The brain develops from back to front and inside out, so this part of the brain develops way before everything else. Our students, in response to stressors such as worries about money, where they are staying at night, how they’re doing in school, are often utilizing this part of their brain. 3. Our brains shut down as a result of this stress. On the flip side, the prefrontal cortex (directly behind your forehead), which is in charge of emotional regulation, problem solving, decision-making, etc, is one of the last parts of the brain to develop – it is not fully developed until we are 25 or older. Since the students that we work with are typically under the age of 18, this part of the brain is still in development, and to compound matters, they are almost always in a state of stress. As a result, instead of responding to stress with problem-solving and decision-making skills intact, this part of the brain shuts down and our students instead are in “fight or flight” mode. 4. All is not lost, however! We can help our students with this! Although much of brain development for children happens before the age of three, the brain is very elastic – it’s called neuroplasticity. With enough positive interactions, we can actually rewire the brains of our students. 5. Creating an emotional connection with students is the most important thing that we can do. Our students are often in a mode of stress because they can’t decide if they’re safe. In tutoring, however, most of our students DO feel safe. In fact, 100% of students living in shelters or transitional sites reported they felt safe on the first night of tutoring. When you are tutoring, you are in a unique situation where our children aren’t in fight or flight mode. You can focus on your student having a meaningful interaction with an adult (something that is very important to children’s brain development that our students don’t necessarily get enough of!). You have a job to do (tutoring), but that won’t happen without creating a connection, since this helps prime our students’ brains for learning! 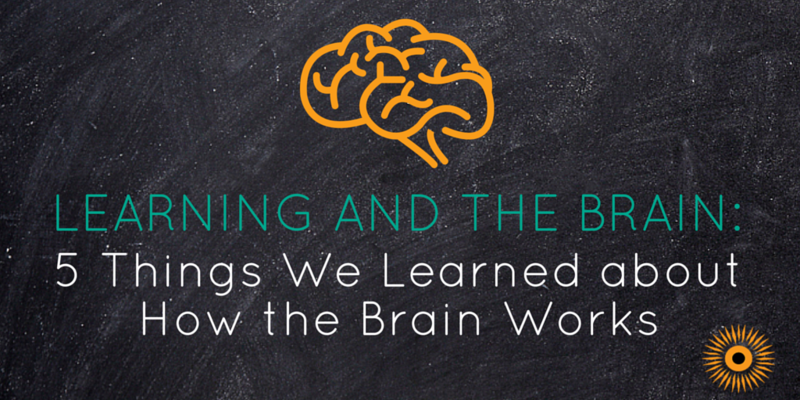 We learned SO MUCH from Lori about the neuroscience behind the way our brains worked at the workshop – and we hope you did too from this blog post! Make sure to check back next week when we will cover Lori’s strategies and ideas you can implement during tutoring to help our students be prepared to learn! Need more ideas now? 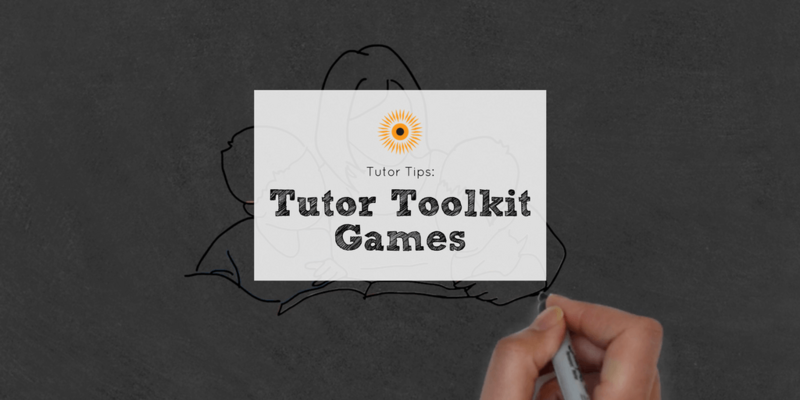 Check out our Tutor Tips video series! Previous StoryKids Helping Kids: Robbie Blackwell Donates His Birthday!